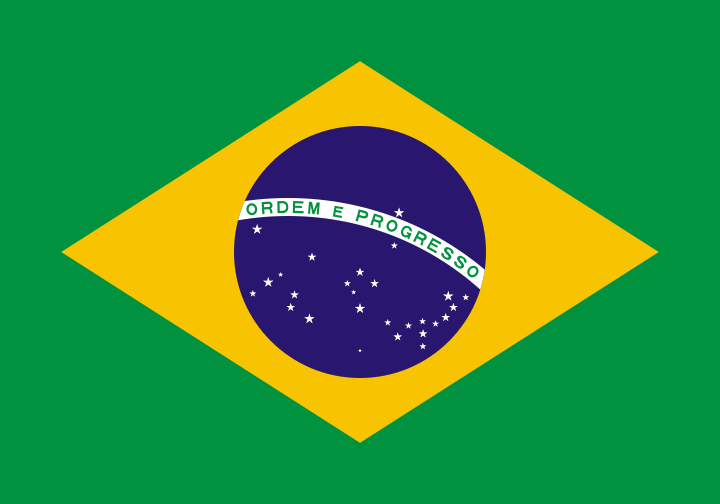 Brazil Instance 1 was provided in XHSTT by Haroldo Santos. It was initially created by M.J.F. Souza. It is an artificial problem created to test algorithm parameters. Although it is very small, it remains relatively hard to solve by heuristics in a short amount of time. This instance was corrected on April 1, 2015, by making the PreferTimesConstraint a hard constraint. Lowerbounds remain correct after change. Due to this the solution for this instance in the solution group LectioIntegerProgramming submitted on 13 September 2013 by Simon Kristiansen et al. with cost 38 turned infeasible, and has been removed from the list of best solutions. Matias Sørensen submitted a newly generated solution on April 4, 2015.